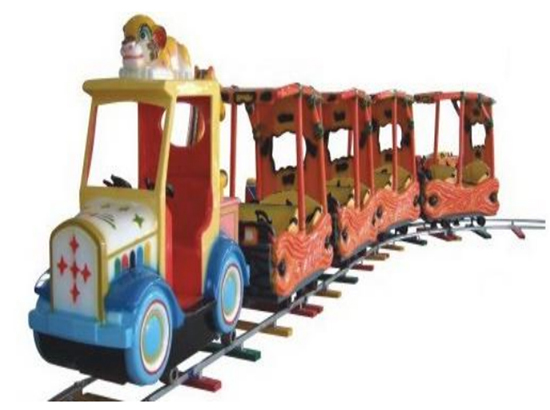 Beston kiddie rides for sale are popular in South Africa. 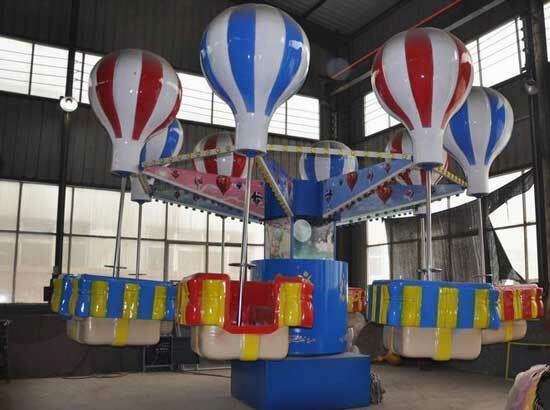 We are manufacturer of different types of kiddie rides. 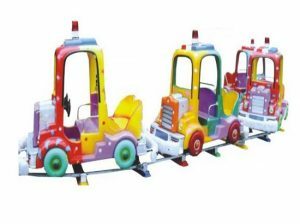 Most of kiddie rides in our factory include sounds and music and some of them feature flashing lights, pedals and buttons which is suitable for kiddie to use. Most of them are used for commercial while other are used for home/private use. 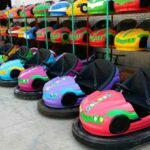 Welcome to buy kiddie rides for South Africa. 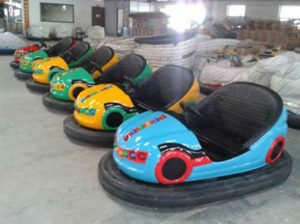 We had exported many sets of kiddie rides to South Africa. 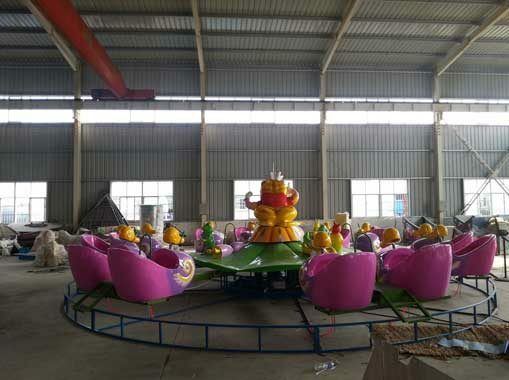 As a large amusement rides manufacturer, Beston produce all kinds of kiddie rides, such as coin operated kiddie rides, kiddie carousels, kiddie train rides, bumper cars. 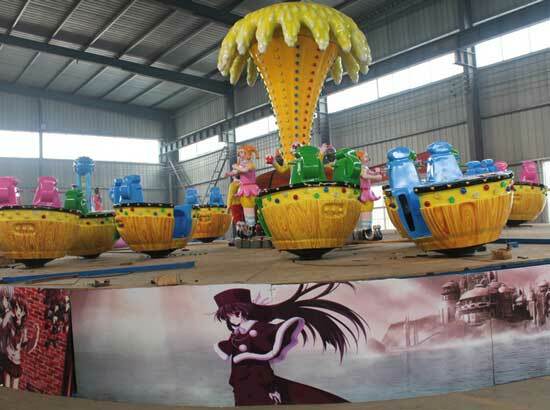 We also produced other large thrill amusement rides, water park rides. 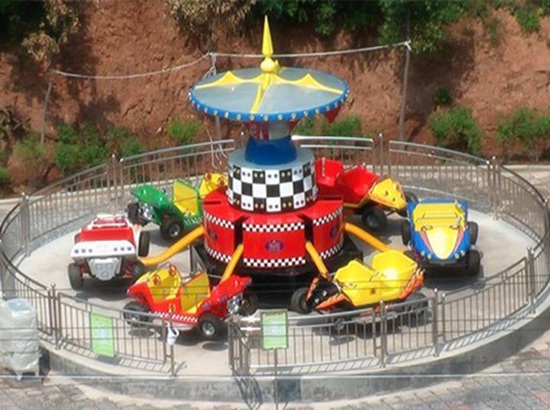 Here are different types of kiddie rides with many themes. 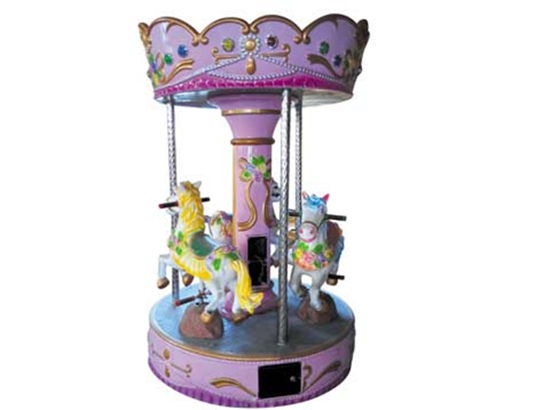 Carousel is one of the most popular rides for kids. 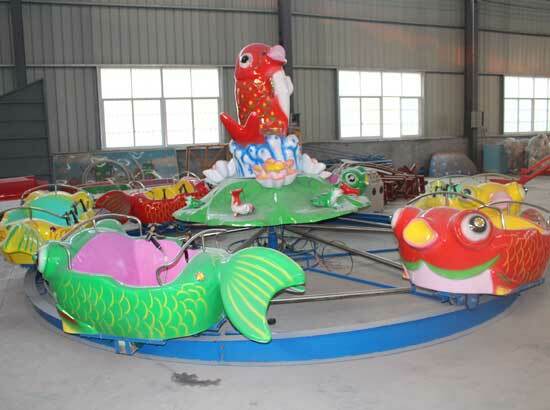 In our factory, we produced kiddie carousel rides with 3-6 horses. They are cheap and small and can be used for lots of places, stores, shopping markets and even backyard. 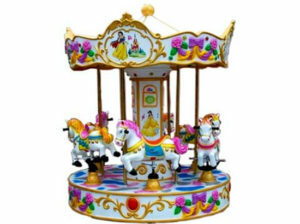 We also have different themes of kiddie carousels, Disney theme, animal theme and etc. 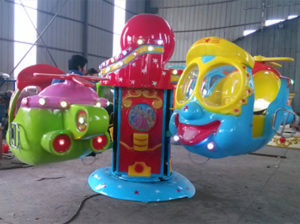 Our kiddie carousel rides are hot-sale in South Africa. 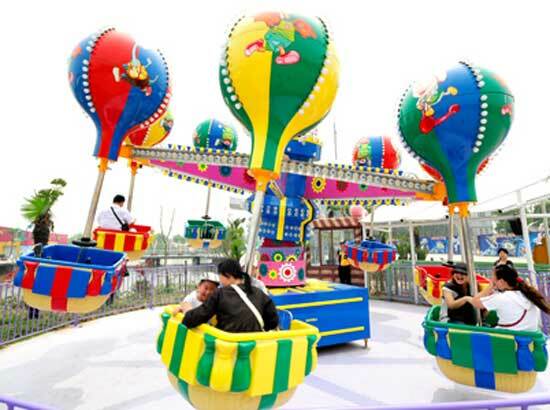 Coin operated kiddie rides refers to the rides that operated by some coins. They are small and usually has one seat. They can be an electric car, a horse, a pig, a train or even a post-office. 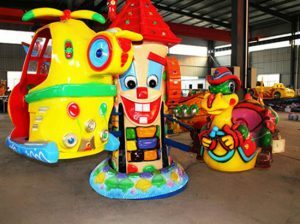 There are so many coin operated kiddie rides models in our factory. 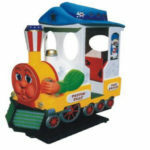 We had just exported more than 10 sets of coin operated kiddie rides to South Africa. 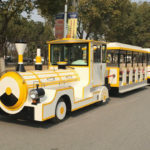 We also sell track trains for amusement park in South Africa. They can be one locomotive with one coach, one locomotive with two coaches, one locomotive with three coaches and even more. This can be customized by our customer. 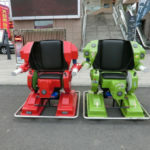 Most of self-control kiddie rides are equipped with 4-8 arms. Each arms will attached with 1-4 cabins. Each cabin could contains 2-4 kids at the same time. 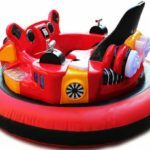 In Beston Factory, we have kiddie apache, kiddie self-control plane rides, big eye plane rides and other small rides for kids. They are hot-sale in South Africa.